Jessie Burton was born in London in 1982. She studied at Oxford University and the Central School of Speech and Drama. 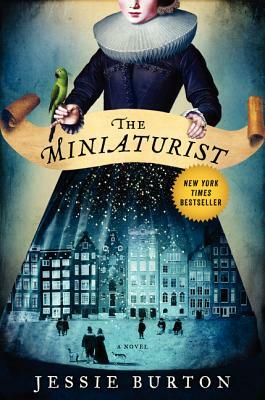 The Miniaturist is her first novel.